Known for their expertise in delivering services for the sport sector, this new partnership is part of Orchard’s ongoing commitment to promoting Welsh sport, following on from being headline sponsor of the Welsh Premier Women’s League for the third year running, as well as the new Media & Events Partner for the Wales Sports Association. 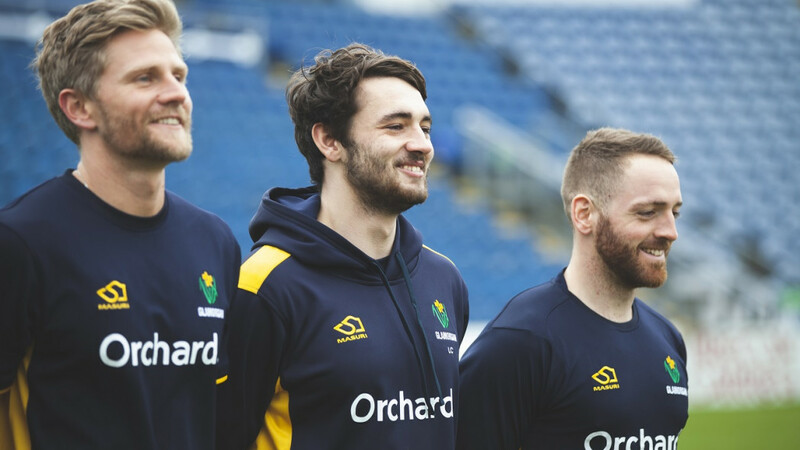 Marketing Manager at Orchard, Emma Wordley, said: "We already enjoy a great relationship with the highly respected Glamorgan Cricket, and are delighted to be on board officially as their first Event & Media Partner. As proud supporters of Welsh sport, and one of Wales’ largest creative agencies, we want to play our part in their future success"